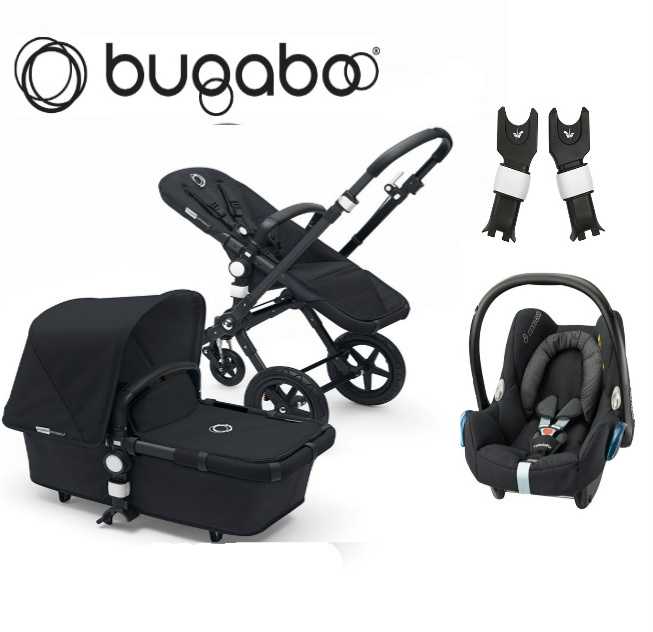 Affordable Baby are proud to be a 'premium retailer' for Bugaboo in the UK so you can buy with total confidence with regard to warranties etc. Iconic ‘top brand’ with top quality models such as Chameleon, Buffalo, Bee, & Donkey – Bugaboos’ mission is, and always has been, to help you move freely. 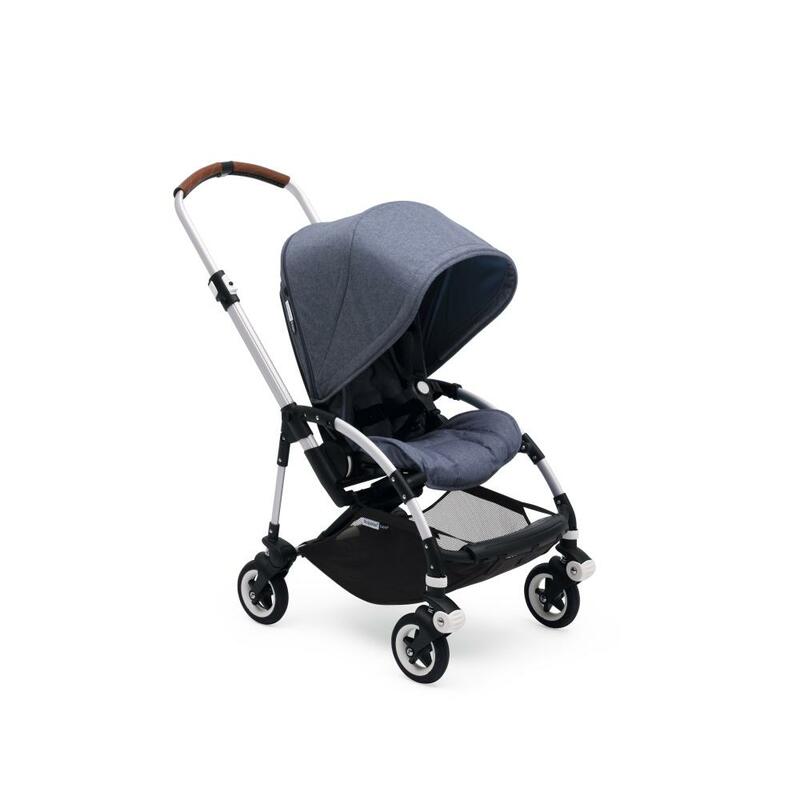 Ever since Bugaboo began in 1994, they have taken pride in dreaming up game-changing products that help you explore the world around you in unparalleled comfort and unmistakable style. Whether you’re a new parent about to step out into the world with your family or a modern traveler taking your third business trip this week, Bugaboo products are designed to help you handle life with ease. 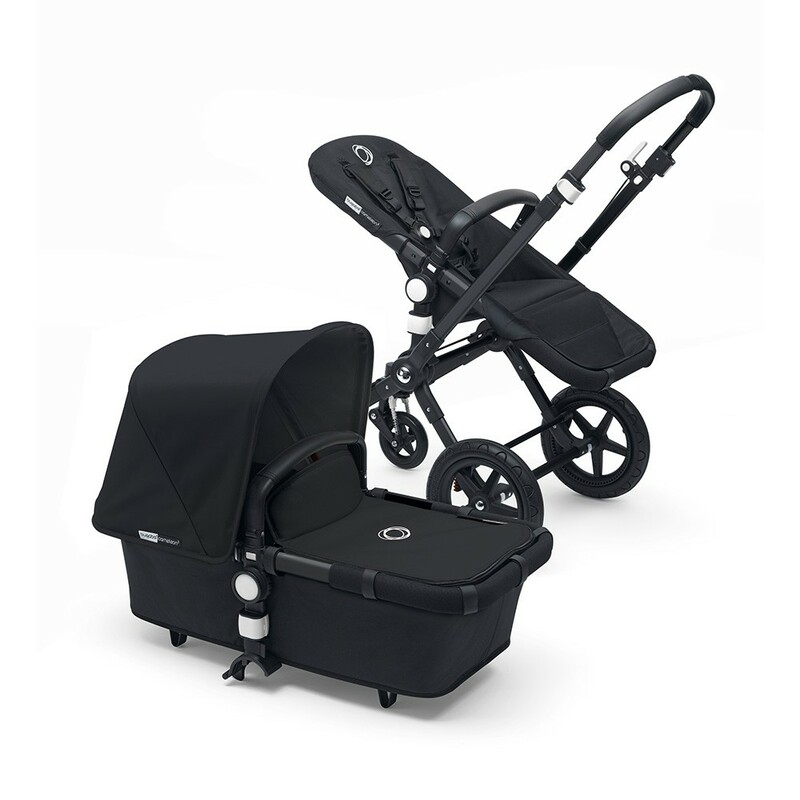 Their premium quality strollers are made to lighten your load and turn everyday life into an enjoyable journey. 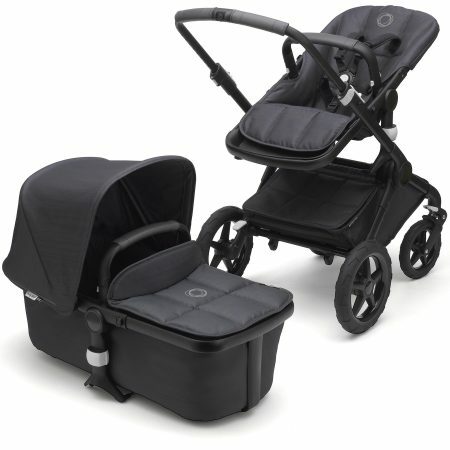 The Bugaboo Bee 5 is the fifth generation of this iconic stroller and has been cleverly designed to be the best one yet. 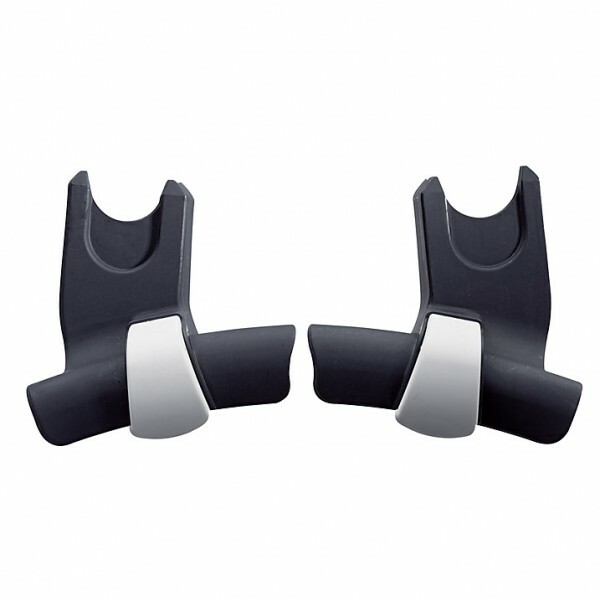 The padded seat unit is perfect offering a parent or world facing mode from birth as well as multiple recline positions. 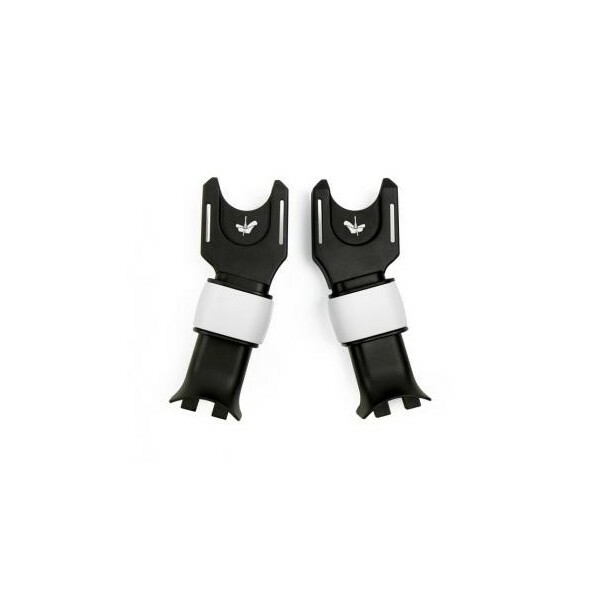 With the car seat adaptor for infant carriers, the car seat goes easily from the chassis of your Bugaboo to the backseat of your car and back again. 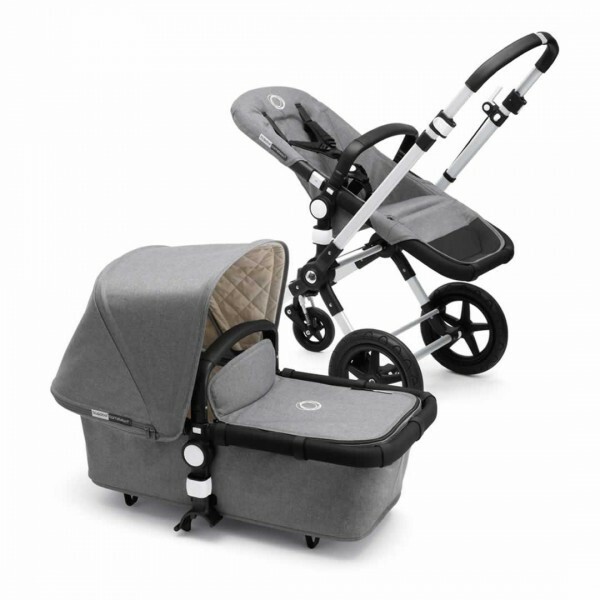 The brand new 2016 Bugaboo Cameleon3 Classic+ range is the iconic pushchair system, delivering unsurpassed style, versatility and functionality for you and your family. 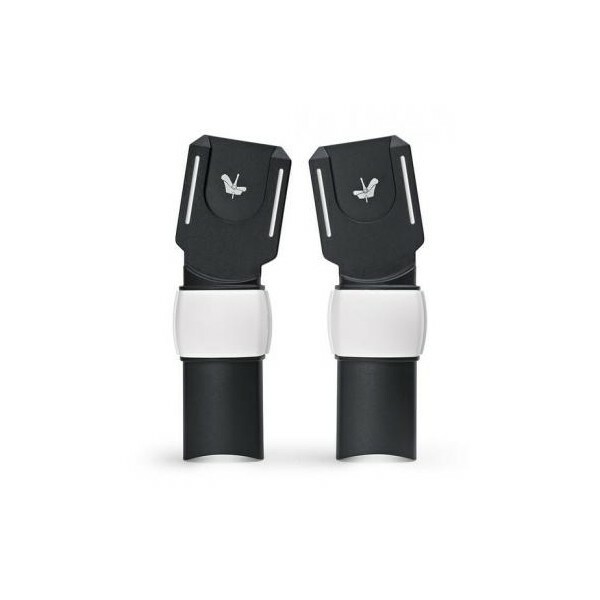 Now with a Leather Look handle for ultimate comfort! 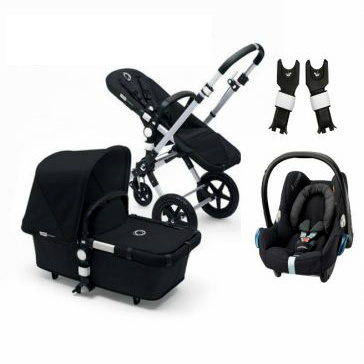 This package includes Pushchair (with leather look handle), Carrycot, Black Maxi Cosi Car Seat & Cameleon Adpaters. 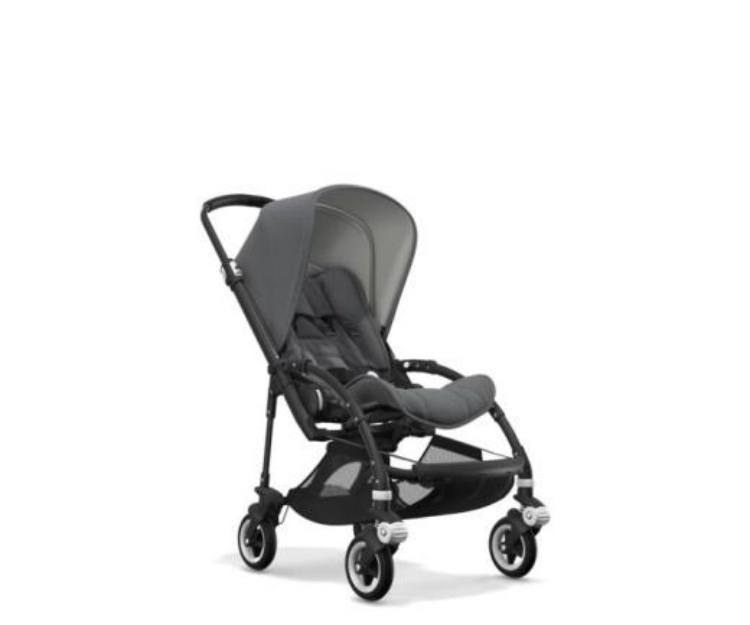 The Bugaboo Fox Limited Edition – StellarGoing about your day, shopping, travelling and exploring the outdoors has never been easier thanks to the smoothest ride, the lightest push and Bugaboo's best driving performance yet. 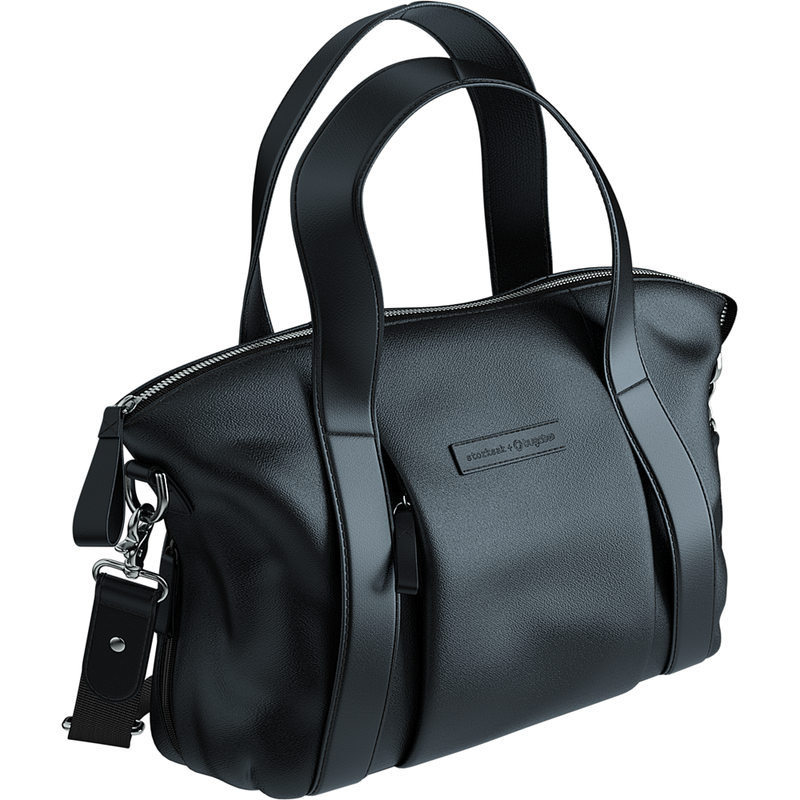 Bugaboo and British designer brand Storksak have partnered up to bring you the luxury Bugaboo Storksak Leather Changing Bag, made of sumptuous leather and providing style as well as ultimate functionality.